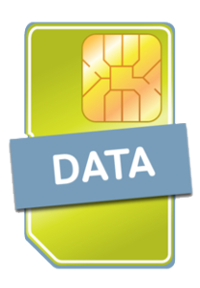 Best data rates. Perfect for iPads, tablets, computers and MiFi hotspot devices. 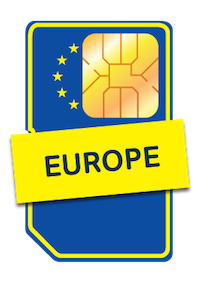 Calls, Text & Data in Europe for less. 78 countries total coverage. Best rates on Calls, Text and Data with Global Coverage in 200+ countries.